Jack Reacher isn’t fond of two things: the American justice system and foreign capitalists. It take an ex-military drifter – Reacher – to uncover the truth regarding a Pittsburgh mass shooting after authorities immediately lock their case. It’s interesting, at least. Jack Reacher is a police procedural without much in the way of police. Or procedure, actually. 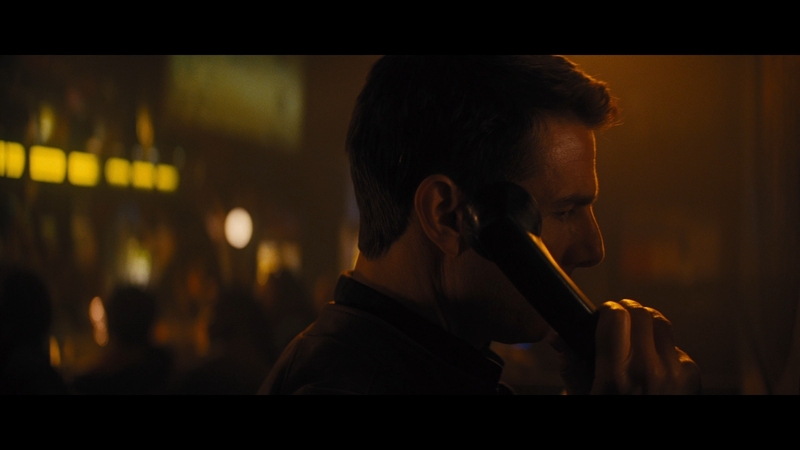 Reacher (Tom Cruise) handles things his way. He’s good at what he does. This is hardly a stretch for Cruise. Here, he’s a snippier version of Ethan Hunt from Mission: Impossible, and with the same sarcasm that flooded into Hunt through M:I sequels. 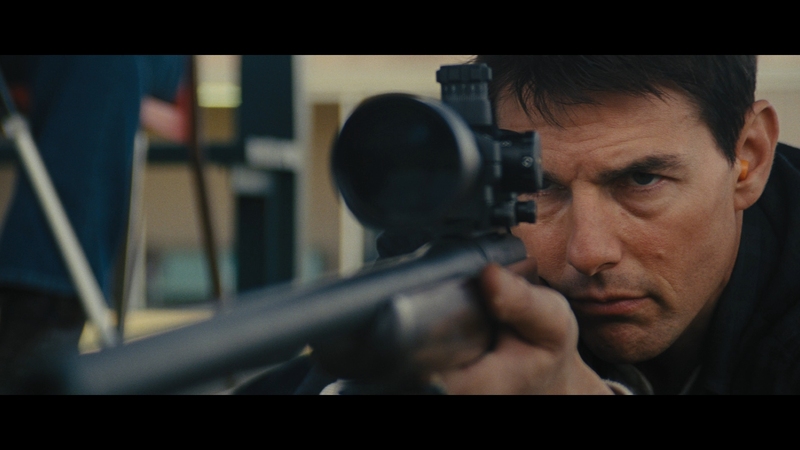 Reacher’s a lively character, perfect for the screen in terms of modern action comedy. The mix even carries some comedic bravery, descending into Three Stooges slapstick during a bathroom brawl. With Reacher established in the lore via the first act, his movie takes bits from old Hollywood (an unscored muscle car chase) while molding the new (PG-13 violence). It’s clever enough to stand out, and Cruise, although familiar in mannerisms and style, separates this performance from his other action characters. 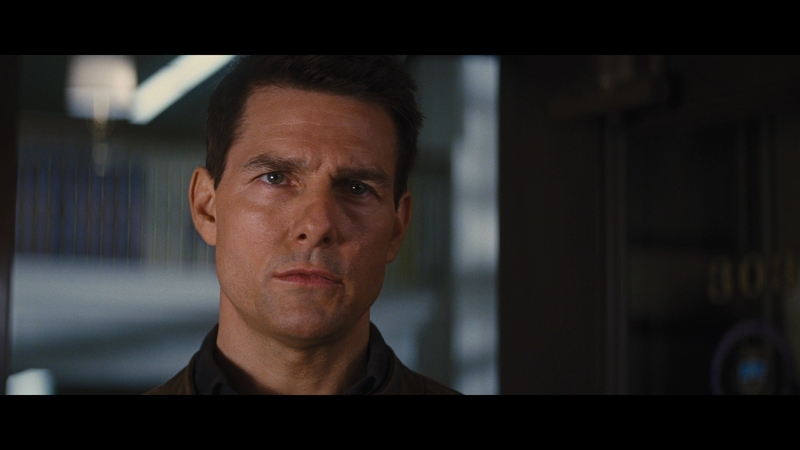 Editing gives Jack Reacher a consistent, positive pace. Action kicks in as Jack Reacher needs the energy. 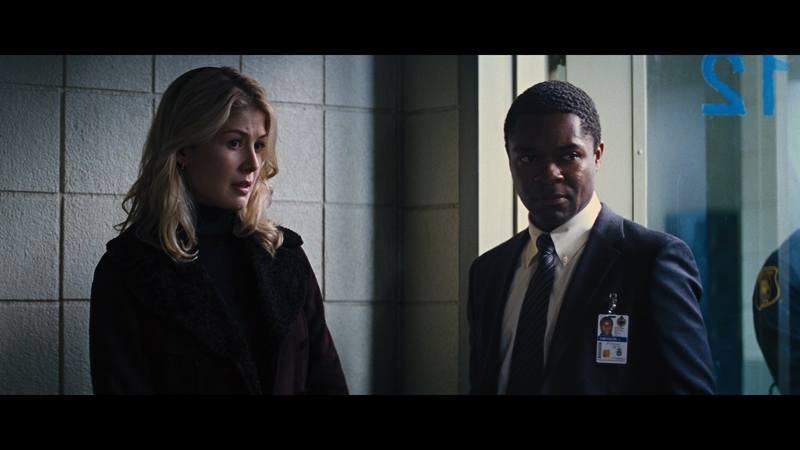 Scenes of Reacher musing to attorney Helen (Rosamund Pike) turn repetitious, Reacher sifting through clues verbally to unearth the villain. Good thing since the audience needs that information too. What matters in a piece like this is self-awareness. What begins in real world tragedy pulls away from that reality. Soon, Reacher is tackling guys in a bar brawl and separating fenders in car chases. 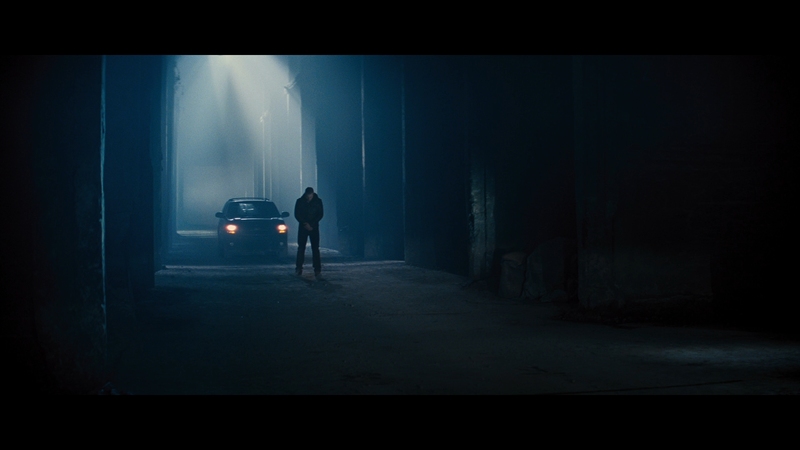 Outside of the introduction, Jack Reacher treats violence casually, up to and including a nighttime quarry shoot-out that treats guns as law. If the justice system won’t declare innocence, than a bullet will. It’s too accepted as an American action norm. Laughs help. Certainly, the overall absurdity plays into that too. Casting Werner Herzog as a sniveling, one-eyed German businessman is almost too kooky, and his plot preposterous. 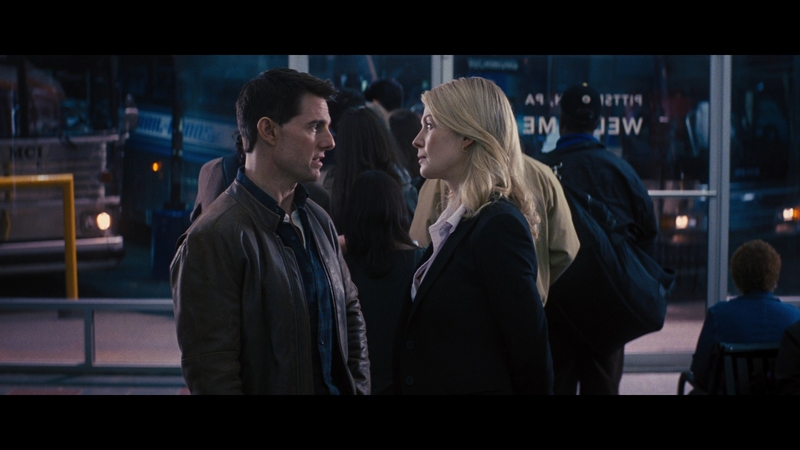 Only someone like Jack Reacher has the smarts to solve this one; that’s probably why he got his own movie. 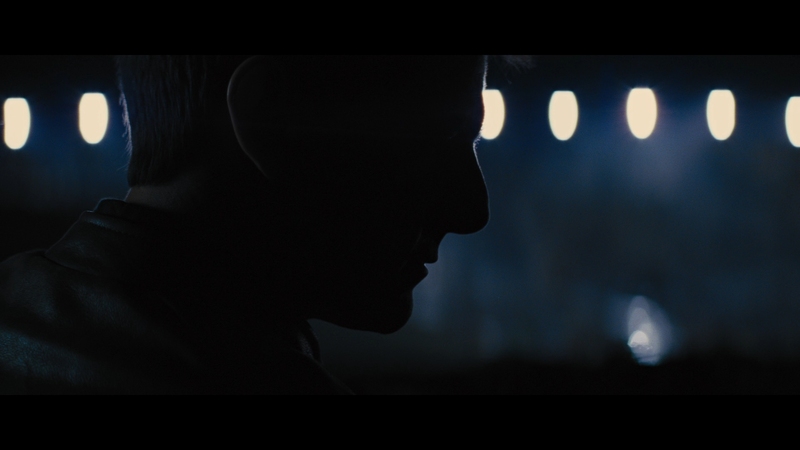 From a 2K master, Paramount pushes Jack Reacher to UHD with typically pleasing results. A perky grain structure poses no issue for this encode. Consistency of both the compression and the source film stock is rare. Pokey sharpness manages to pull in enough fine detail to impress. Close-ups nicely handle the material, with clean definition. A few exteriors really shine, particularly shots of downtown Pittsburgh and a forested gun range. Both skyscrapers and trees exhibit near perfect resolution. The Dolby Vision pass is fine, if unremarkable. Highlights shimmer and gleam as they should. Black levels reach solid footing without deviating. Contrast pops and maintains Jack Reacher’s overall dimension. In the quarry for the final act, the night scenery demands precision application of both light and dark. Crush is avoided and reflective metals break the darkness. Color is a curiosity. Rarely will Jack Reacher exhibit the usual qualities associated with deep color, especially with flesh tones. They look slightly pale without the density of expanded range. While a few reds stand out (Sandy’s work shirt), the overall palette looks limited and on par with the Blu-ray. It’s difficult to say definitively (stronger contrast and all), but a quick comparison shows limited differentiation between formats in this aspect. 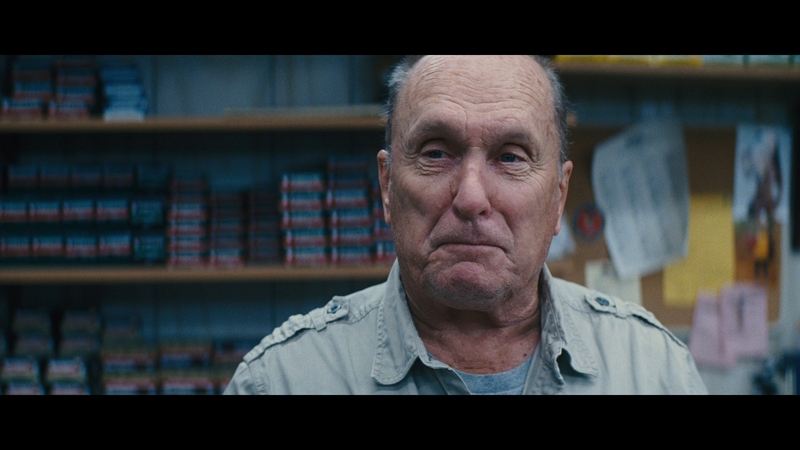 What Jack Reacher lacks in dynamics it makes up for with flair. Voices exhibit a room filling quality as characters share dialog in a seedy tunnel. A club and bar rise the ambiance. Rain fills the soundstage. Late, a gun shop visit shifts the music to a specific corner of the store, behind Reacher. With minimal music accompaniment, the DTS-HD 7.1 mix breathes. Gunshots take in the open air, spreading through the soundstage and reflecting off the environment. Bullets bounce and track. Accompanying bass with each trigger pull pushes deep into the low-end. It’s great range. 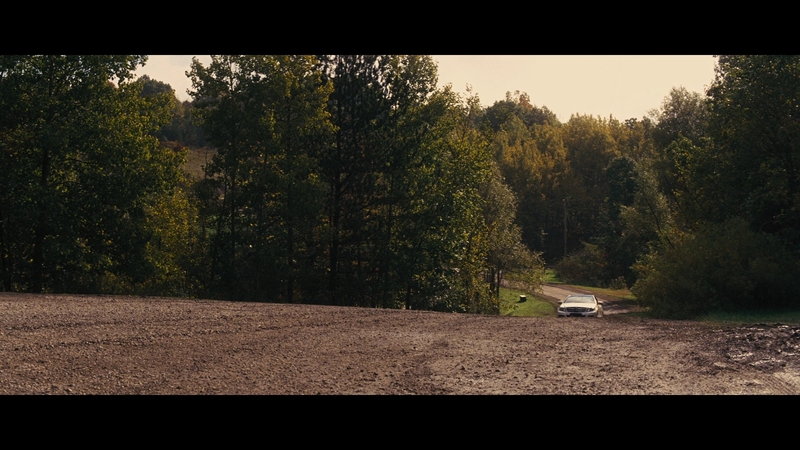 Right in the middle of Jack Reacher is a car chase, working over the stereos as engines split the fronts. Side-to-side collisions pan between speakers in a natural, convincing way. Two commentaries are included on both the UHD and Blu-ray. The first joins Tom Cruise and director Christopher McQuarrie. Composer Joe Kraemer is alone on the second. Everything that follows sits on the Blu-ray alone. When the Man Comes Again is the first featurette, an often promotional if well-produced half hour look at the film adaptation. Combat and Weapons details the raw style of fighting and gun choices, with author Lee Child taking the reigns for the 11-minute The Reacher Phenomenon. Tom Cruise takes the reigns of another cocky, sarcastic hero with Jack Reacher as he unravels the absurd truth behind a mass shooting case. The 15 unaltered images below represent the Blu-ray. 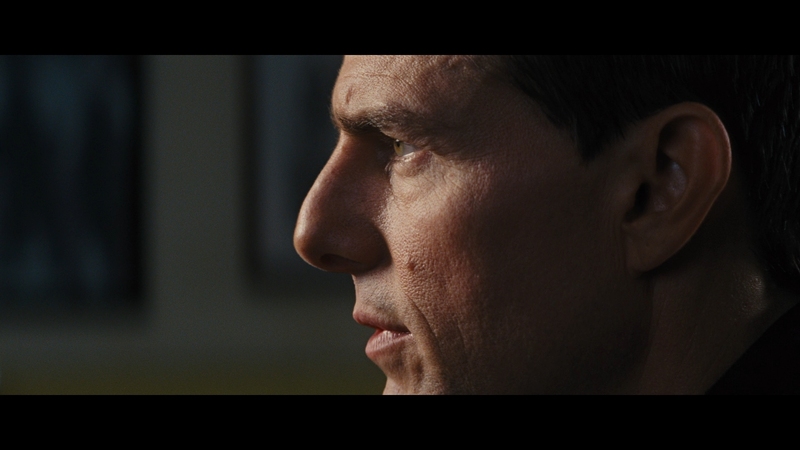 For an additional 22 Jack Reacher screenshots, early access to all screens (plus the 13,000+ already in our library), 50+ exclusive 4K UHD reviews, and more, support us on Patreon.